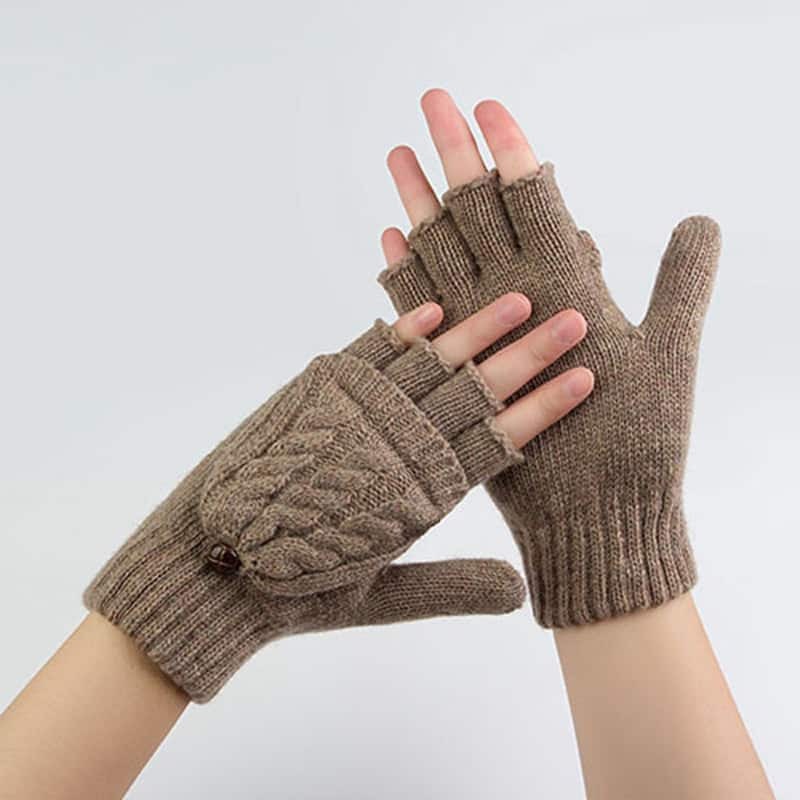 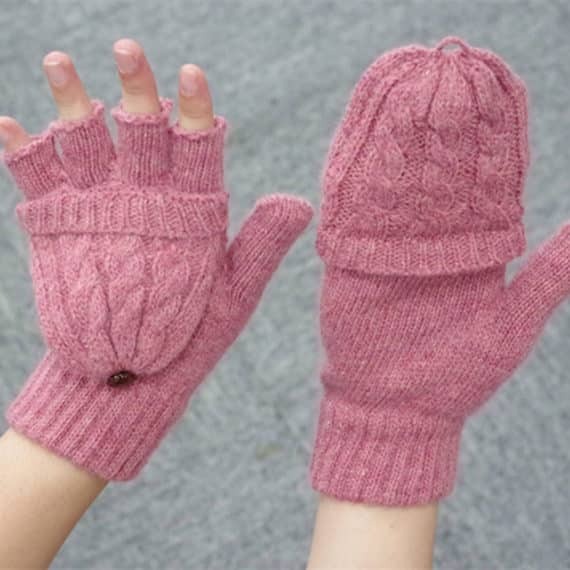 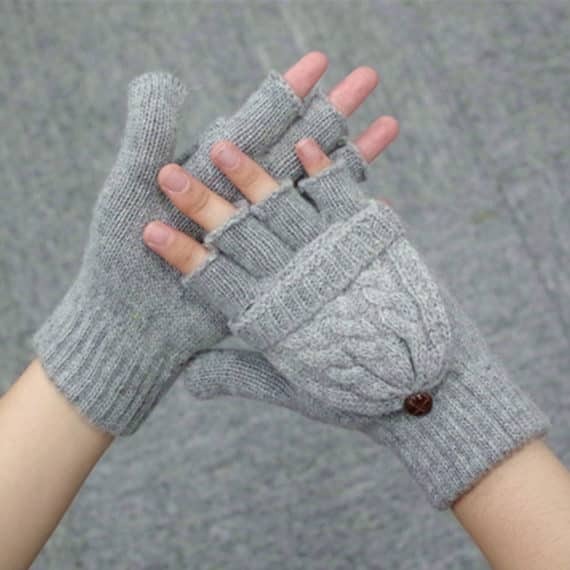 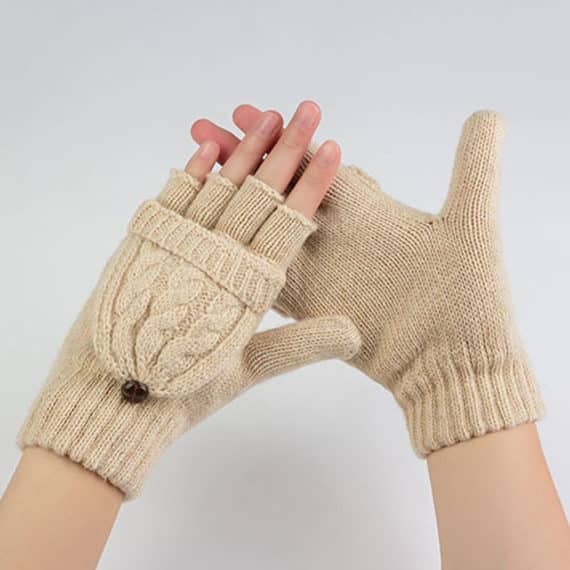 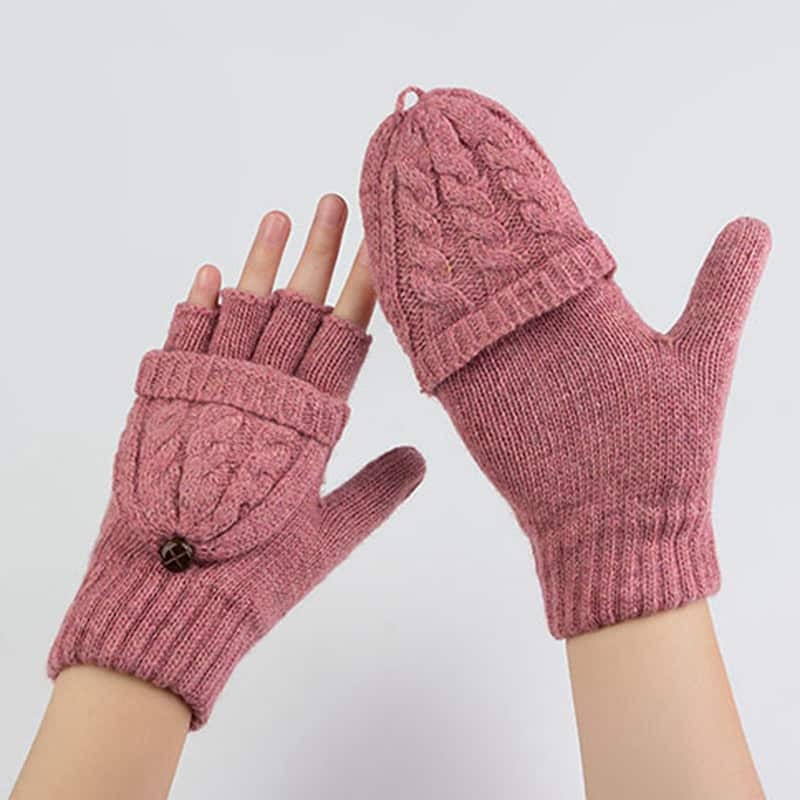 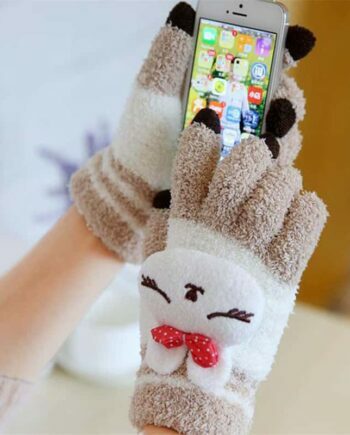 The knitted detachable finger gloves are a fun way to enjoy winters as they are appealing gloves which are unique and one of its kind. 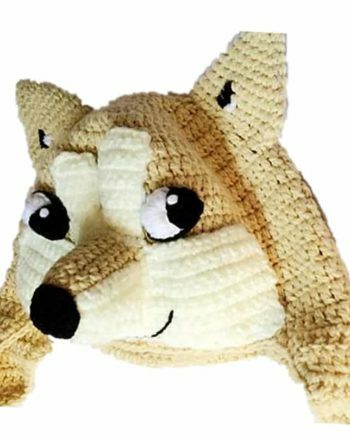 The hat design looks adorable and provides good coverage as well. 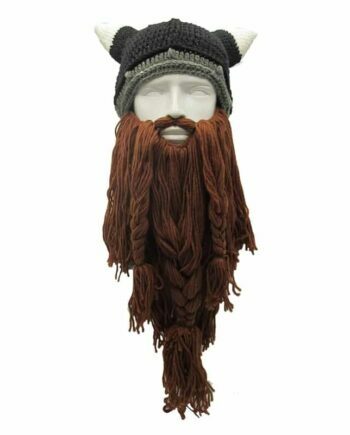 The button at the back keeps the hat at proper place and looks beautiful too. 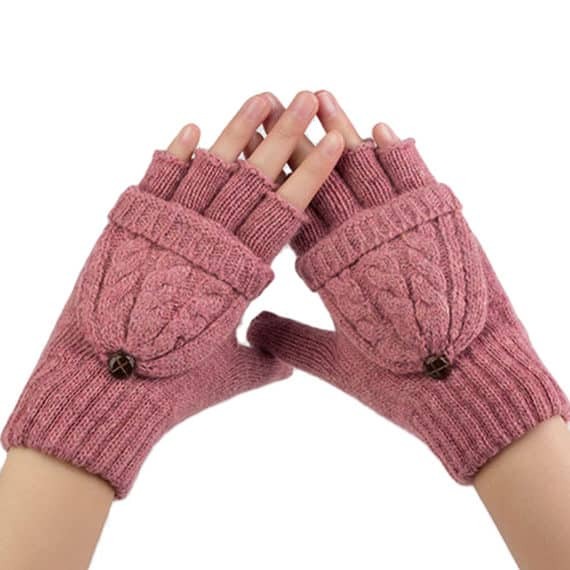 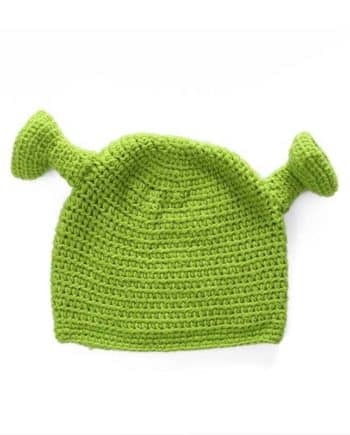 The soft yarn provides enough warmth and comfort. 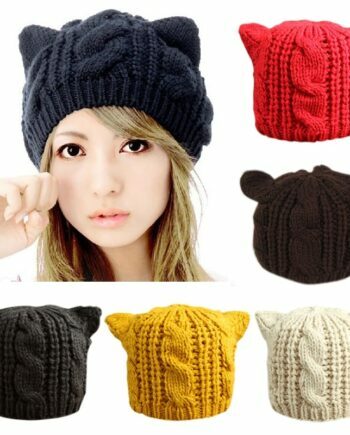 So choose the color of your choice and enjoy.